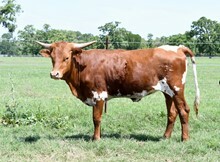 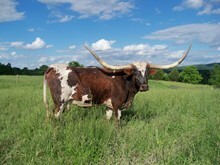 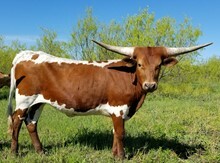 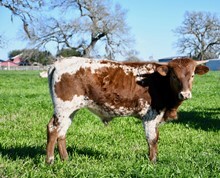 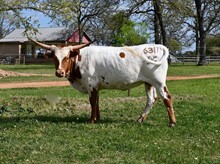 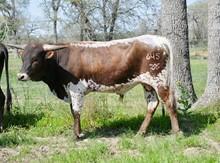 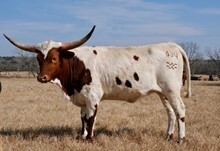 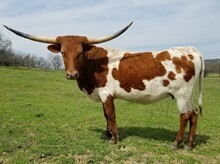 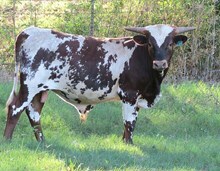 Swagger BCB is a top producing herd sire for Bull Creek and Bolen Longhorn ranches. 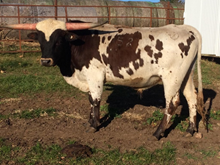 He’s a son of two of the most productive and well known parents in the breed today; JP Rio Grande and Ringa Dinger. 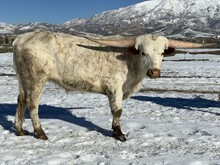 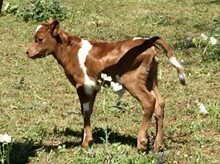 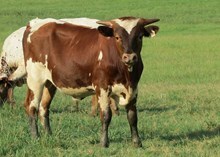 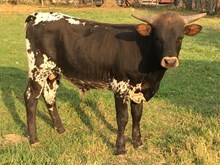 Swagger is long bodied, has flat horns, small ears and balance in his conformation. 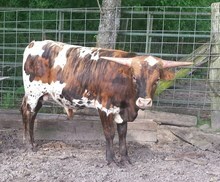 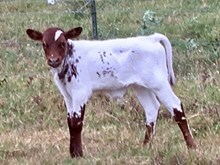 His calves are showing early, fast growing horns and they are as colorful as you could ask for! 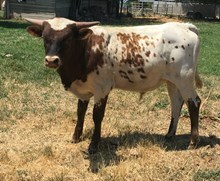 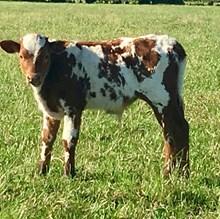 He’s been well represented in the futurities with multiple winners including a daughter who won the Grand Champion Heifer title at the Southeastern Winchester Futurity. 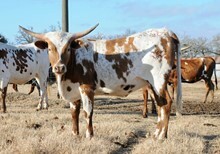 His daughters are making fine young mothers with tight, full udders. 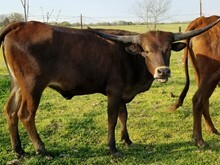 One of his son’s has a job at El Coyote Ranch.